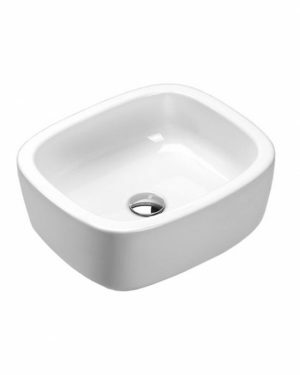 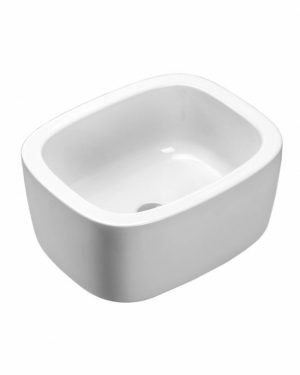 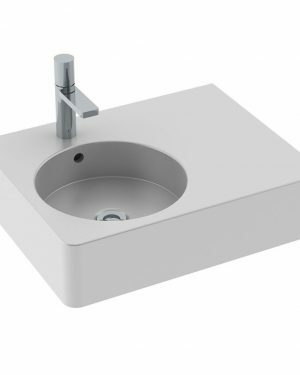 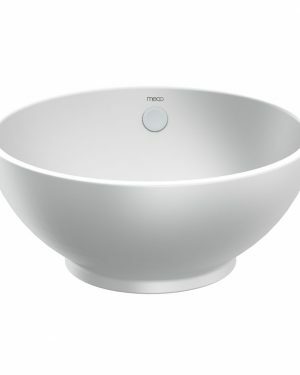 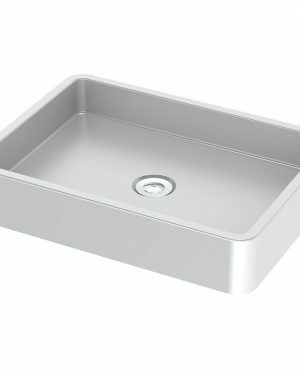 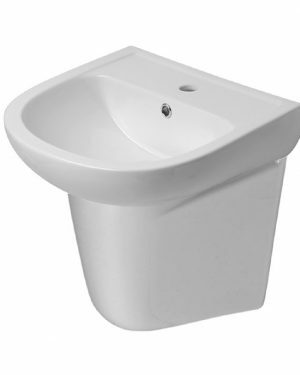 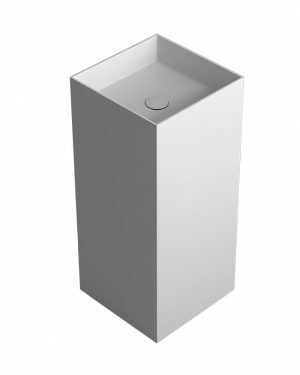 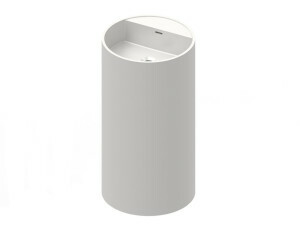 Meco provides basins in two different finishes over four categories. 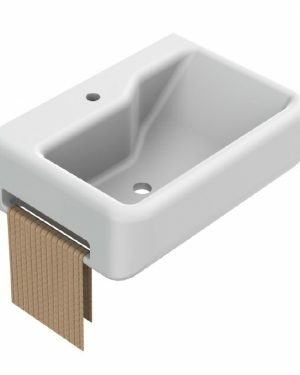 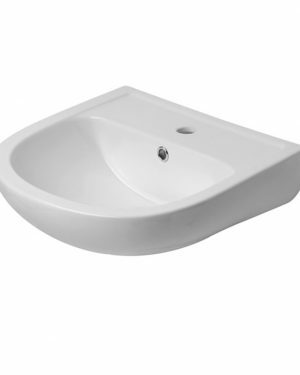 Ceramic basins in countertop, undercounter and wall hung styles. 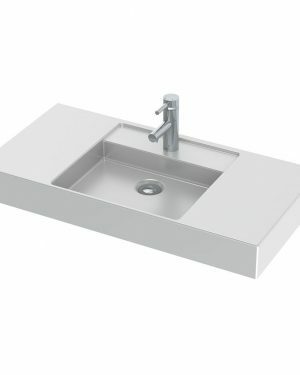 Solid Surface a man made cast stone and resin composite that is non-porous and low maintenance.